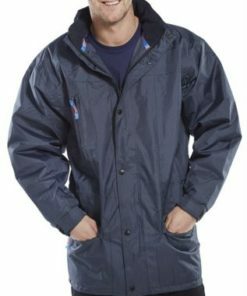 Our range of weatherproof clothing is perfect for those who regularly work outdoors. 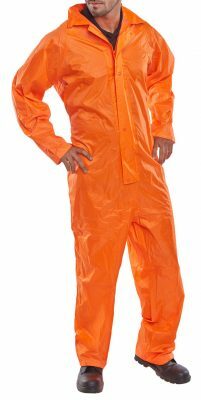 Part of our extensive PPE range, we have weatherproof jackets, weatherproof trousers, weatherproof coveralls, weatherproof boiler suits and more. 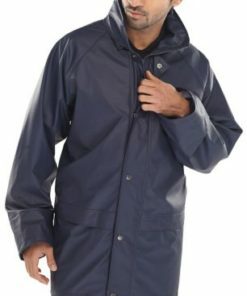 If you are looking for weatherproof garments for work then we have a good selection to choose from. 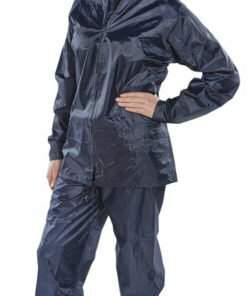 Our weatherproof clothing will protect you from wet, windy and cold weather conditions. 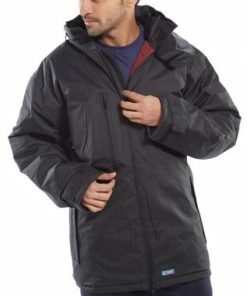 We have windproof clothing, waterproof clothing and insulated clothing. 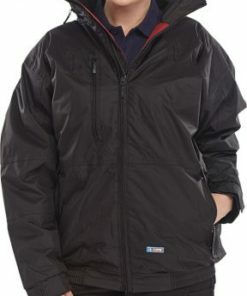 So whether you just need clothing for walking the dog in on a wintry day, or if you work in a cold store, you are sure to find what you are looking for. 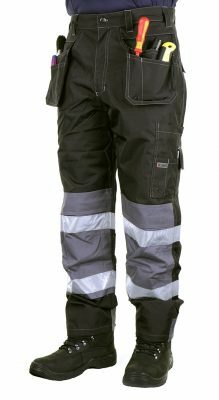 All of our products meet the current European safety standards. 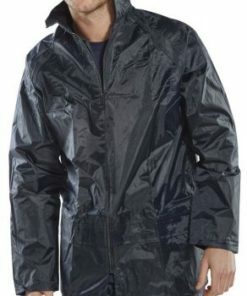 Made of the highest quality fabrics made to last in all types of weather conditions. Need some help with your online order? Then give us a call on 0330 0885 675 for some friendly assistance.